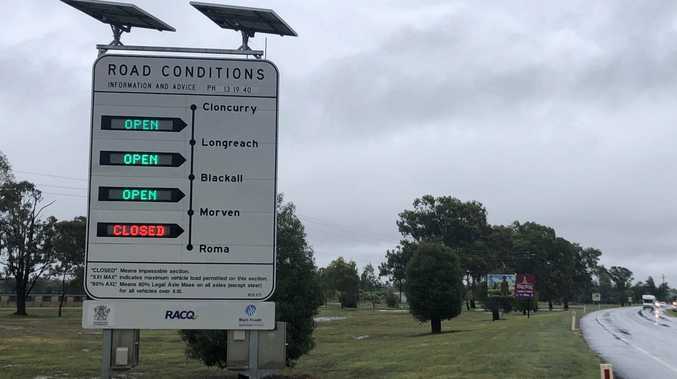 RACING Queensland issued an announcement today, informing competitors and punters that the Charleville Cup races will be pushed back into the late afternoon. It cited tomorrow's forecast temperature of 42°C as the reason for the change in schedule. 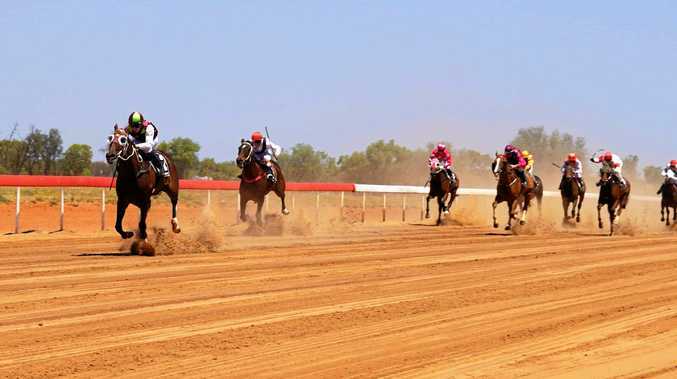 "Due to the high temperature forecast for Tuesday [October 6], the race times for the Central Warrego RC Charleville Cup non-Tab meeting have been amended. "The first local race will now commence at 3.30pm, with 30 minute gaps between races. "Gates will still open at 11.00am for the race meeting with full facilities available including air-conditioned halls and bars,” the industry body said.